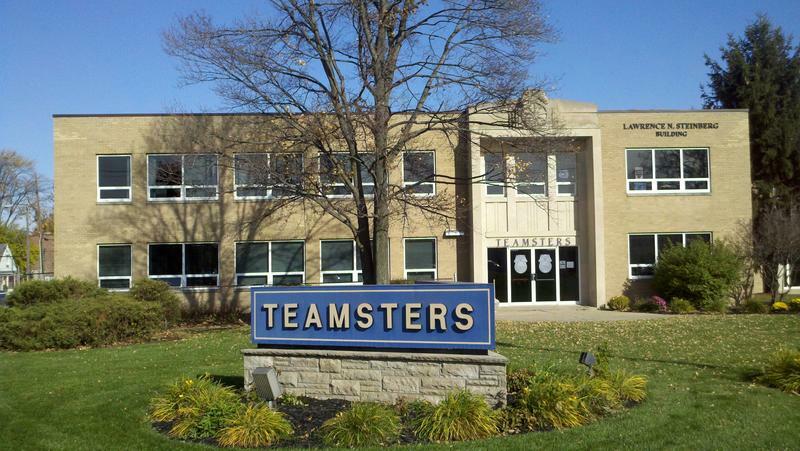 In 1992 I became a proud Teamster member when I began my career working for Yellow Freight Systems. Since then I have continued my brotherhood with Preston 151 Line, BK Switching, YRC and UPS Freight. Throughout my career, I have held the positions of Chief Steward at Yellow Freight Systems and UPS Freight; as well as Unit Secretary at YRC, where proudly served my fellow members. In January 2014, after 22 years as a dedicated member, I became a Business Representative for Teamsters Local 20 and on July 6, 2016, I was sworn in as a Trustee; where it will be my honor and privilege to serve the members of this great Local. I have been happily married for over twenty years and am a proud father of two children. In my spare time I enjoy spending time with my family and friends.